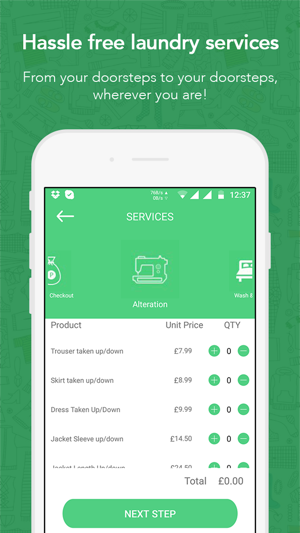 Lagoon eco-friendly cleaner is the best equipped and modern dry cleaning alteration company serving Chingford, Walthamstow, Woodford, Chigwell, and surrounding areas. 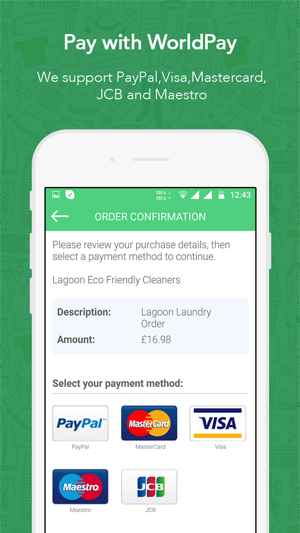 No more parking fines or going round to find parking spaces or hassle to last minute trip to dry cleaning now you can use lagoon eco-friendly drycleaner via most convenient way. 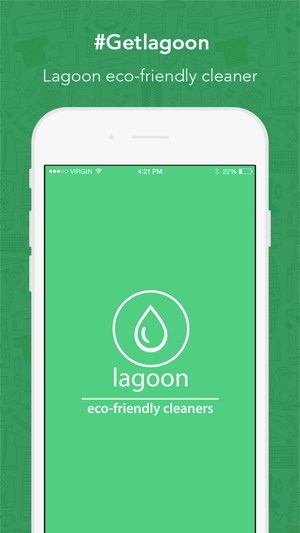 Lagoon provides reliable pickup and delivery service for laundry, dry cleaning, Alteration services. Curtains, suits, dresses, Upholstery, Wax garments, Waterproof garments. Leather Garments and leather bags. We process your garments at state of the art central facility at Chingford mount road. Our mission is simple, as we want to provide our customers with hassle free dry cleaning and alteration service. 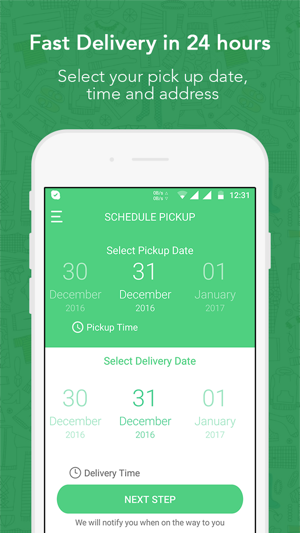 From your doorsteps to your doorsteps, wherever you are! Without taking any more parking fines!! You can pay by most cards. 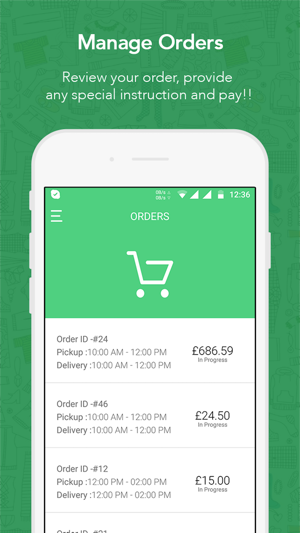 3- Review your order, provide any special instruction and pay!! If you do not want to select your garments, no problem, just select express check out and select laundry bag or dry cleaning bag, we will charge minimum and bill you a final amount via email provided by you. Customer service is excellent and everything you get done here comes out as good as it gets!